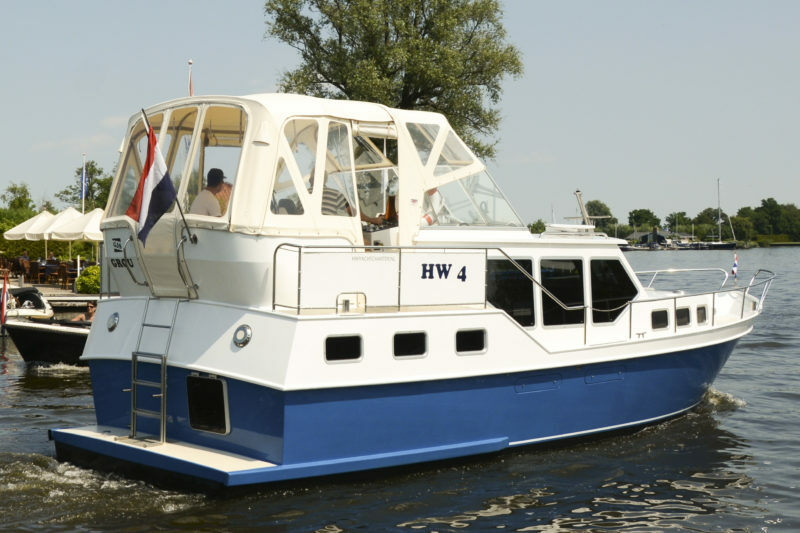 Exploring Friesland on a bike – rent a bike with your boat! Would you like to explore, besides the Frisian lakes, the many cycling-routes Friesland has to offer? 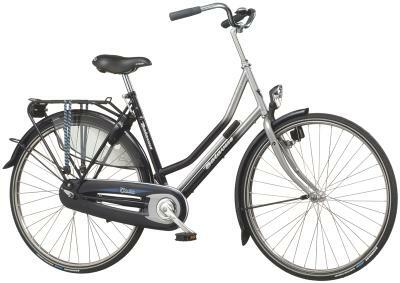 Or just need a small folding bike to get your daily groceries? 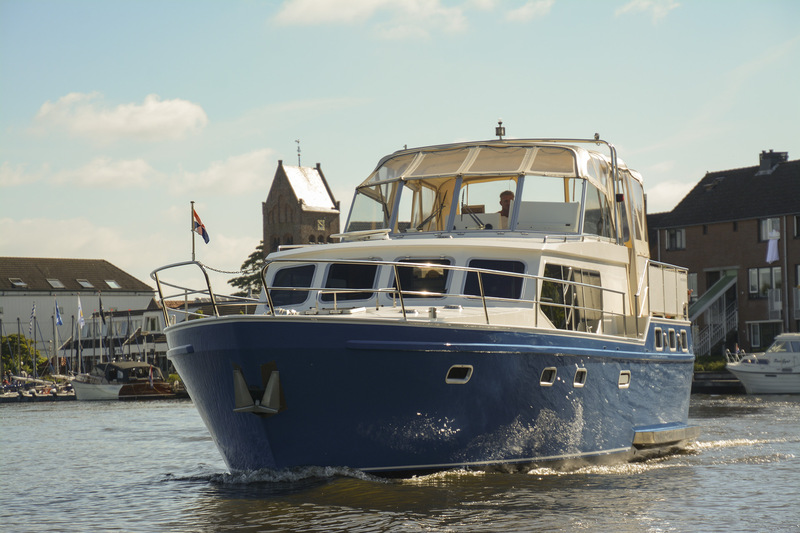 You offer you the possibility to rent bikes with your boat! 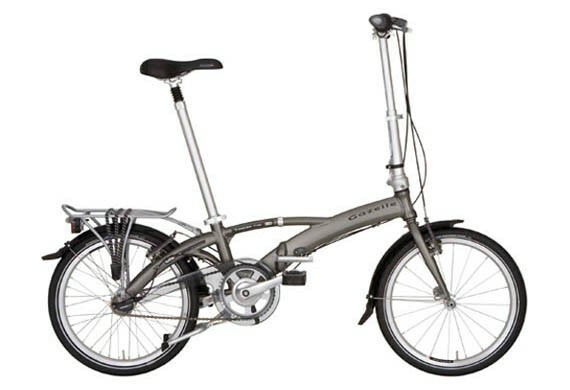 Folding Bike with lightweight aluminum frame. Ergonomic handles see to a comfortable handhold. A special designed 66° frame makes sure for comfortable cycle-characteristics. Without gears and with a coaster brake.